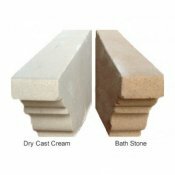 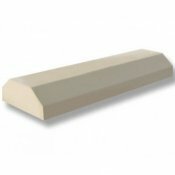 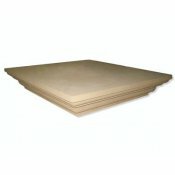 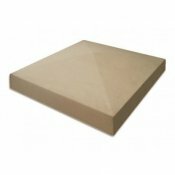 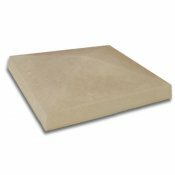 Kobocrete Pier Caps and Coping Stones are available in dry cast reconstituted stone or our unique mix concrete giving a Natural Cream Stone or Standard Grey frost/weather proof finish. 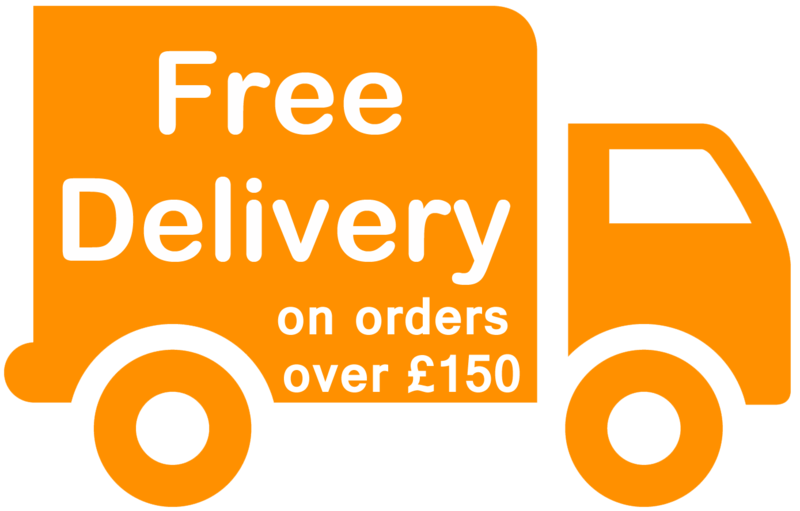 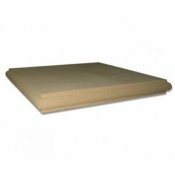 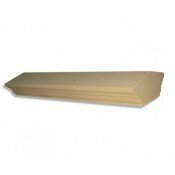 Manufactured here in the UK by highly skilled trades people to the highest standards. 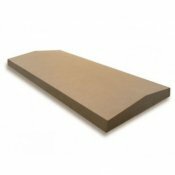 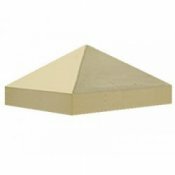 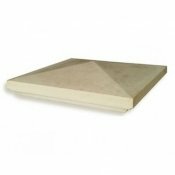 We have an extensive range of pier caps and coping stones suitable for your project whether it's for your home or work project.